About: A novel about country life, changing times, young and old, relationships, innocence, loss and reconciliation. A whole lifetime of experiences within a single summer. WW Connection #1: The book is set in West Wicklow, particularly around the Kelsha area of Kiltegan. WW Connection #2: Author has resided in West Wicklow, including the Tinahely area. 1970’s Ireland and How We Got There! Publisher / Place of Publication: Poolbeg Press / Swords, Co. Dublin. About: An American TV crew are travelling around Ireland in an attempt to capture the spirit of the country. They are shepherded around by four Irish locals. Within this scenario, the author tries to distill the contradictions of Irish history and the dilemmas of 1970’s Ireland through the various characters and situations that the group encounters. WW Connection #1: The author, who for many years was the anchor of the Morning Ireland programme on RTÉ Radio 1, was a resident in Tinahely in West Wicklow. About: A collection of short stories, articles, essays and poems written by members of a creative writing group that originated from evening classes in the local Colaiste Bhride school in Carnew. 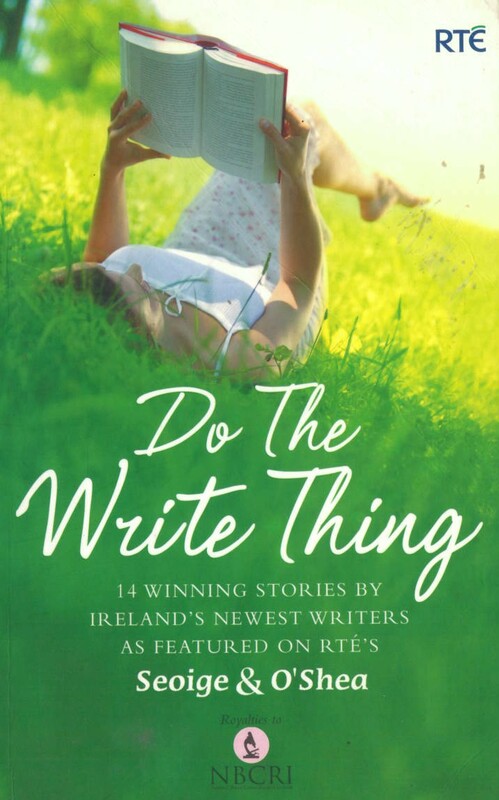 Chapters: Editorial / Seamus O’Connor — Fantasy flight / S. E. Behan – A narrow squeak / Richard Barton — Therese / Kay Keating Cullen — To Tomacork / Pat Doyle — Burial at Doolin / Elizabeth Rawson — The black valley / Marcella Byrne — Appreciation / E. J. Twamley — Auntie’s wedding cake / Kathleen Donegan — Heartache / Annie Molloy — Happiness / Annie Molloy — Speed to the plough / E. J. Twamley — Ink dots / Breda Murphy — The Flood / Breda Murphy — Children’s story / E. J. Twamley — B-17 Boeing Flying Fortress / Adrian McLaughlin — Man / Claire Molloy — A girls head / Marcus Fox — Family / Noeleen Doyle — Timothy / Kathleen Donegan — The wind / Sylvia Behan — Gloria / Kay Keating Cullen — Snow / Jennifer Hannan — Apart / Marcella Byrne — A flower / John Earley — Living in Liverpool / E. J. Twamley — Spring garden / Jane Austin — Autumn leaves / Marcella Byrne — A child’s logic / Sylvia Behan — Pests / Richard Barton — Hello / Kathleen Donegan — The field / S. E. Behan – Mystery /Annie Molloy — In the shadow of the fire / Matthew Behan — Notes on contributors. 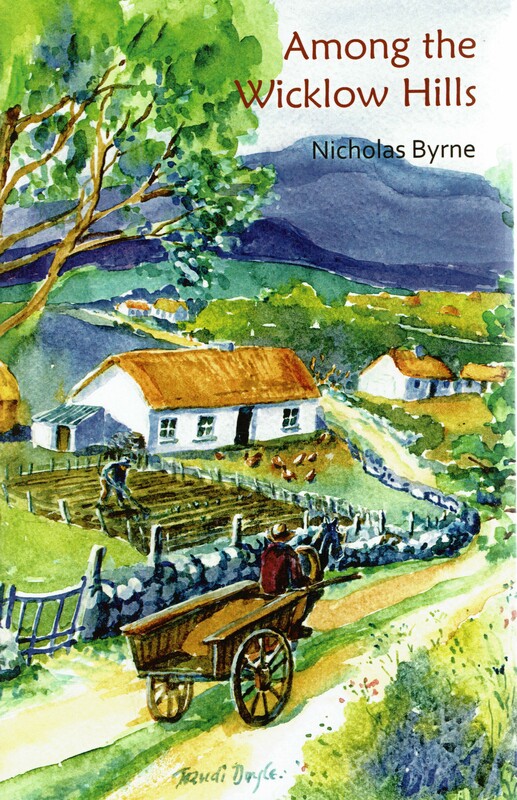 WW Connection #1: Apart from the local Carnew area, the book also includes the contributions of writers from Ballinastraw, Shillelagh, Tinahely and Coolafancy in West Wicklow. About: A novel about an Irishman fighting in World War I with the Royal Dublin Fusiliers, set against the backdrop of the impending Easter Rising in Dublin. This book was shortlisted for the Booker prize in 2005 and was selected in the Dublin: One City One Book initiative in April 2007. 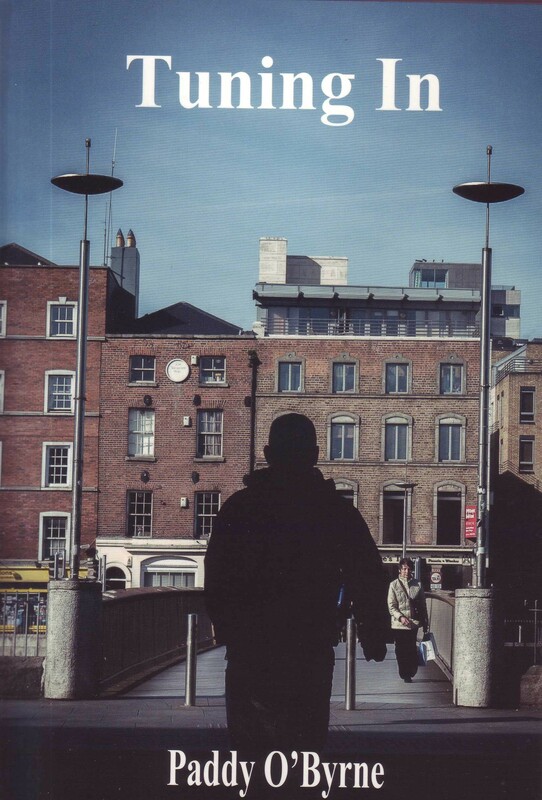 About: A collection of short stories capturing the lives of ordinary people in West Wicklow. Contents: The Doctor’s Dilemma — The Curse of Black Hazel — The Skull — The Good Samaritan — The Jaycloth — The Square Box — The Dream — The Counsellor — The Undertaker — The Fugitive of Avoca — The Rising — The Mission — The Spalpeen — The Village School — Terry, the Village Urchin — Waiting for the Call — The Road Overseer — Ned’s Romance — A Fall from Grace — Pete the Farmer — A Reprieve for Old Dan — The Culchies.